It was our little one’s first birthday that started it all… my love for great design, perfectly curated parties, and fun and bold birthday celebrations! 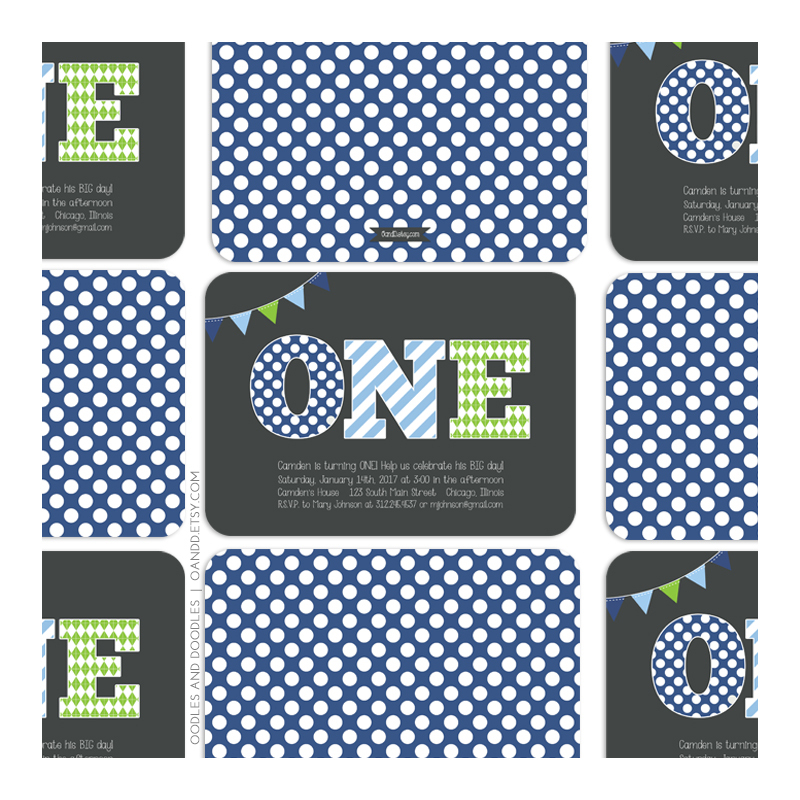 And after over six years of being in business, our “Big ONE” first birthday party collection has remained the bestseller. 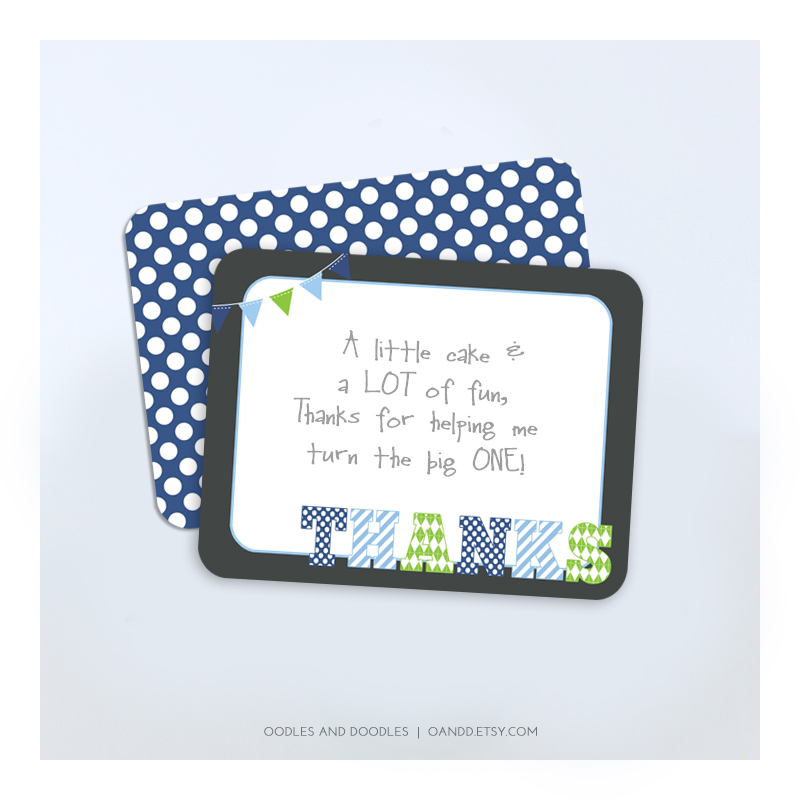 Bold polka dots, fun stripes, and chic argyle all in charcoal, bright blue, baby blue and lime green… what more can any little boy need for his big day? Those have remained my most favorite color combinations for boys. And even better? They are super easy colors and patterns to match. Looking for lots of green + blue inspiration? Well look no further! You can find tons of party inspiration on our Pinterest page and even more matching items for our ONE collection available. 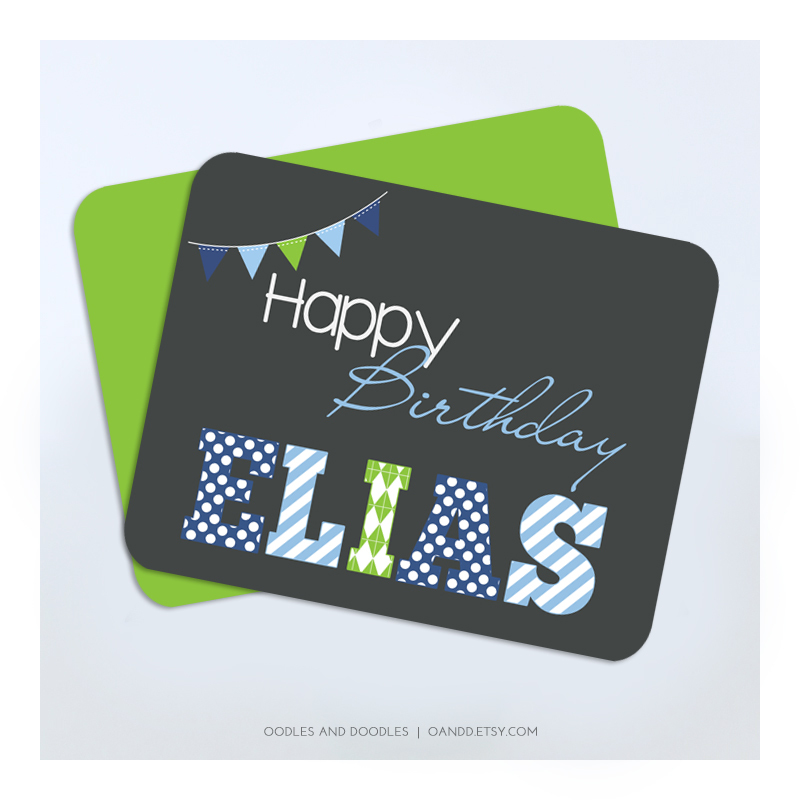 Did you know that we offer both printed and printable invitations, stationery + birthday milestone posters? What invitations shipped over-night directly to your home, not a problem. Prefer to do it yourself, we have you covered with full DIY printing instructions.